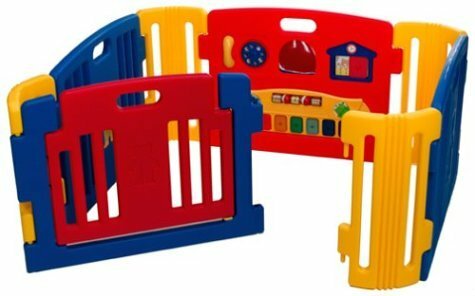 Some people might worry that this unit is not good enough for hard floors, based on some reviewers experiences, it’s pretty stable when you use foam playmates as the base. 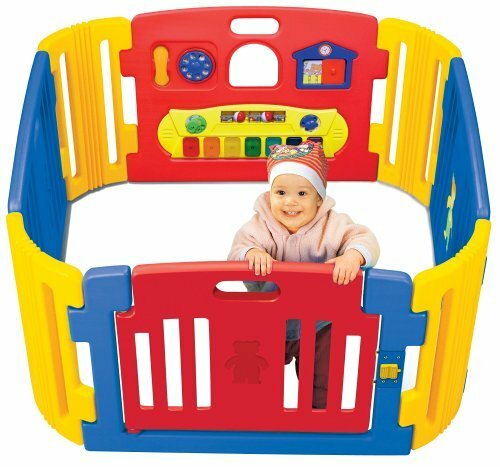 The unit comes in parts, so you need some skill to assembly this playpen, don’t worry it doesn’t take a genius to do that. 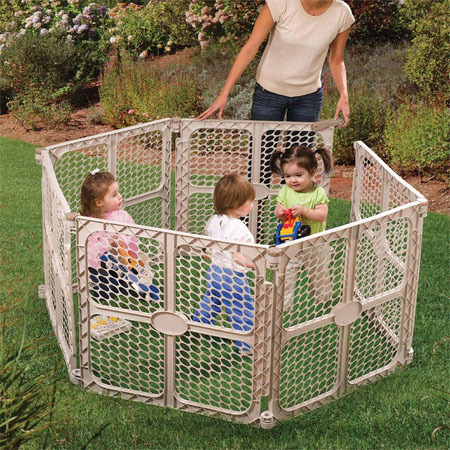 Each piece is lightweight, you can easily assemble and disassemble it (for compact storage), in fact, parents can create various configurations based on what their needs. 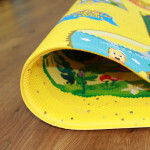 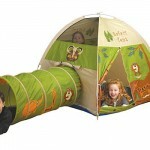 Pacific Play Tents Safari Tent and Tunnel Combo : Welcome To The Jungle Kids!